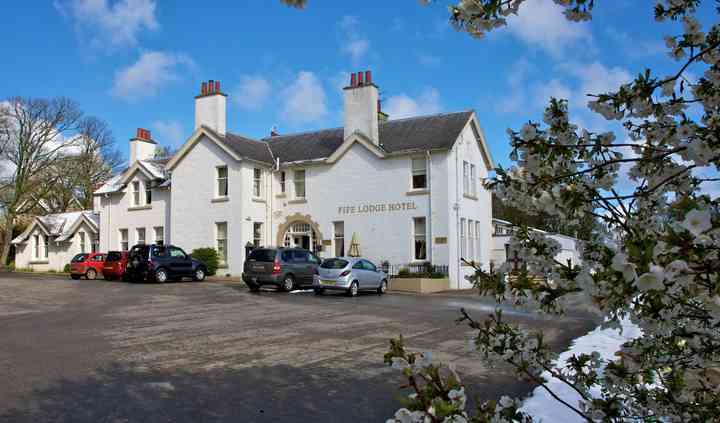 Discover why Fife Lodge Hotel boasts an outstanding reputation for weddings. Sitting in its own grounds near medieval castles and gorgeous beaches, you and your wedding guests will enjoy impeccable service combined with stunning views to the countryside -perfect for those important wedding pictures. 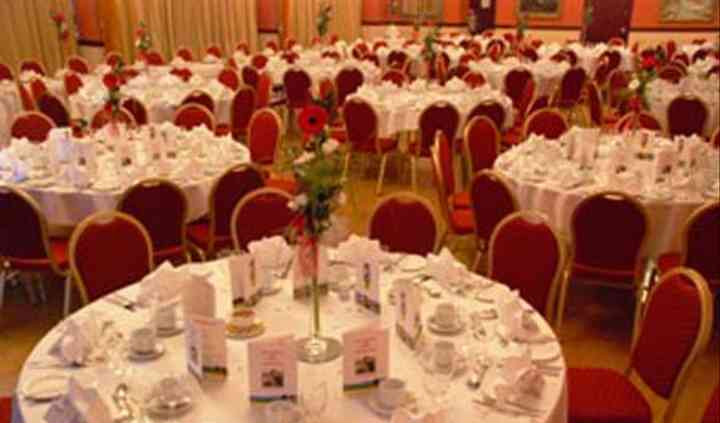 Having the needed licenses for civil and religious marriage ceremonies, the Fife Lodge Hotel is just excellent for both big and intimate weddings; their Ballroom can accommodate receptions from 50 to 250 guests, and up to 100 more for evening celebrations. 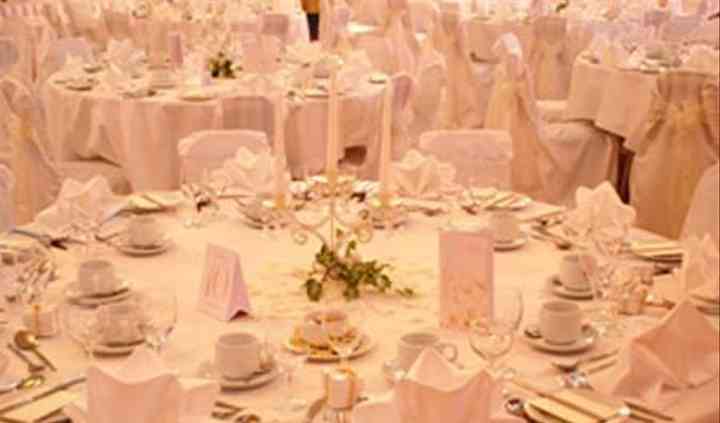 For your convenience, they have a large parking for guests' cars and easy access for buses taking people to and from the wedding. 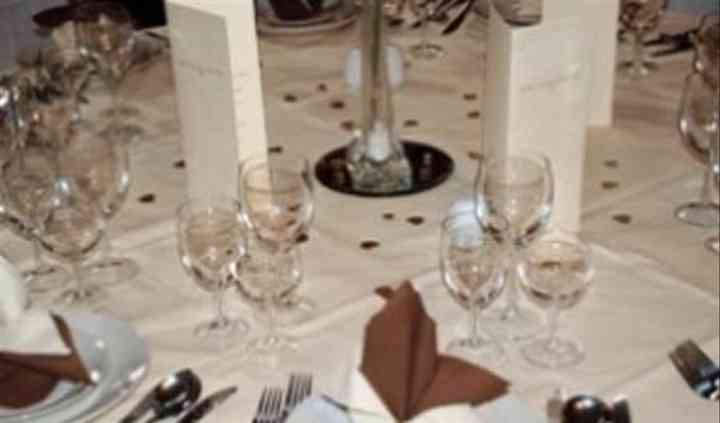 Planning a wedding to meet your needs cannot be easier thanks to their services, exquisite menus, fine wine selection and useful suppliers to help you organise the wedding of your dreams. All their cosy bedrooms in the main hotel are en-suite; for families some of their large rooms can sleep up to four guests. Besides, the Hotel Apartment offers a double room, a triple bedroom, a private shower, toilet and a lounge.